What do most sailors want from celestial navigation? A backup to their GPS system, in case it fails, that is accurate to within a few miles, so they can find their way back to land, that’s all. If you are on your way to Hawaii, and you lose all your electronics in a storm, you want to be able to use your sextant and mechanical wind-up watch or clock to navigate to Hilo Bay accurately enough that you are very sure you won’t miss the big island entirely. Having to learn all the complexities of classical celestial navigation, and buy multiple volumes of sight reduction tables and new almanacs each year, is an overkill for this purpose, and very few sailors actually do it. Like me, you probably carry a portable GPS as a backup to your GPS plotter, and keep it in your abandon ship bag, wrapped in aluminum foil so it’ll be less likely to have its electronics fried if lightning strikes your boat. And maybe, like me, you still have a Loran C on your boat. Surely, with all this backup (and perhaps a second portable GPS stashed away somewhere), you would always have a way of finding your position electronically? But what if you have a severe lightning strike, and ALL your electronics fail, despite your attempts to shield some of them by putting them inside metal cans, or wrapping them in aluminum foil? One can buy rather expensive celestial navigation calculators, that are easy to use and contain all the nautical almanac information for many years to come, but these, too, are likely to fail in such a lightning strike. And what if the US government decides to turn the GPS system off for security reasons, such as if it were at war in a critical situation? The US military operates two parallel GPS systems (though they both use the same satellites), one for its own exclusive use, and the other one we all know, that it shares with the world. It is obvious that the US military could gain an important strategic advantage over an enemy relying on the shared GPS system we use, if it turned this system off, as it still has its own exclusive GPS system it could use. Most likely, that’s why they have two parallel systems. If they could never foresee a reason to turn one of the systems off, why have two systems? 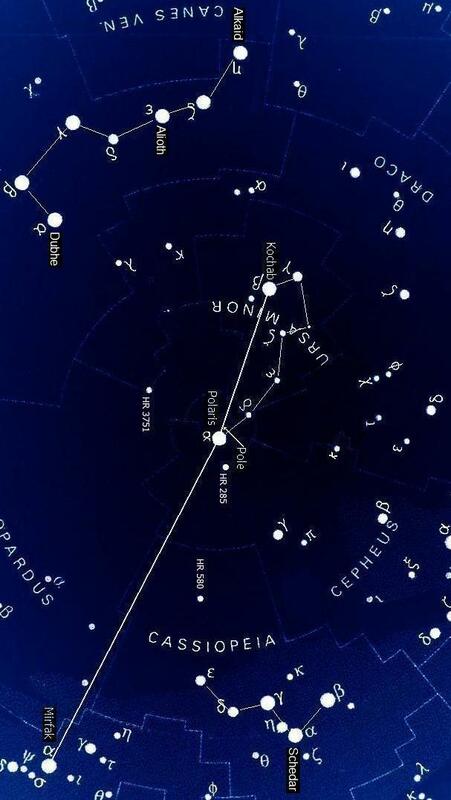 This seems to me to be a good reason for having a back up celestial navigation system one can use. Also of concern are reports that the US government is well behind schedule in the expensive process of replacing the GPS satellites. A financially bankrupt USA might have to let the GPS system slip away. This means we could, at some point, be facing a future without GPS. If you can time sunset in UT (or sunrise, for that matter) you can use Table 17 (p.49) to get your longitude to within about 10 NM if you know your approximate latitude (to the nearest degree or better), perhaps from using the small angle method with a star. The time of sunset is when the last spec of the sun’s upper rim disappears — when that last bit of golden brightness winks out. Sunrise is, likewise, when the first spec of the golden brightness of the sun’s upper rim is noticed. Except for the two weeks either side of the equinoxes, Table 17 can also be used to get your latitude if you time sunrise and sunset to get your day length (and adjust it for distance sailed east or west). This is because, other than at times close to the equinoxes, day length varies considerably with latitude. 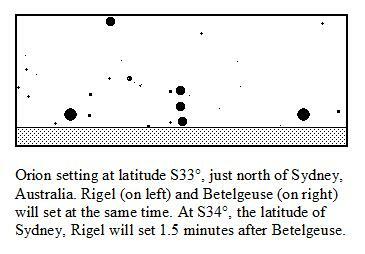 In the above excerpt from Table 17 you can see that in July there is about a four minute difference in day length between latitudes 27°N and 28°N. 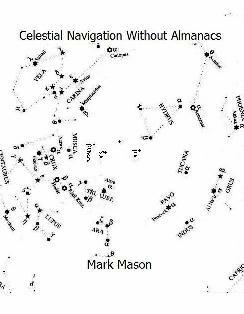 Celestial Navigation Without Almanacs fully explains, with examples, how to get your latitude this way. This book deals with the “celestial” part of navigating without GPS — and even without a sextant — and, unlike GPS, it can often be a few miles out in determining your position. Fortunately, you can, like the ancient Polynesian navigators, tell when you are coming close to an island, or a coastline, and determine the direction toward land, by a variety of other signs such the presence cumulus clouds over islands, green reflections off clouds over atoll lagoons, and the presence of birds flying back to land around sunset from up to 100 miles out to sea. Sometimes you can even follow planes coming in to land at the island you are heading for. Also, you can tune in to an AM radio station broadcasting from your destination and use the radio’s internal antenna to point your way in (when the antenna, which usually runs along the top of the radio from side to side, is aligned toward the station the signal will fade and die off). I encourage you to be observant and notice these signs that land is approaching as you cruise with GPS and practice the celestial navigation described in this book. 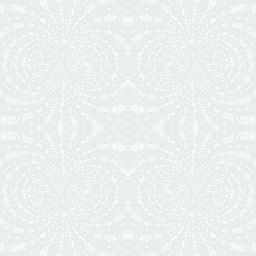 Such mindfulness, along with proficiency in the techniques of this book, will serve you well in navigating in a future that may end up being without GPS. What Else Will I Need Apart from this Book?